Crowdtap | More Crunchy Beach Mama! Stay Cozy in Old Navy Sweaters! 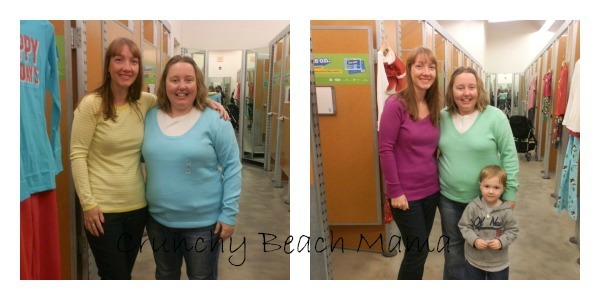 I recently got to bring my friend to Old Navy to check out their cozy sweaters of the season! They have a LOT of styles! Check out those polka dots. They had animal prints, lots of stripes, and a huge variety of solid colors. I wanted something holiday-ish so I was eyeing the blues and greens. My friend knew exactly what she wanted…the yellow stripe..and doesn’t it look great on her? My biggest decision was scoop neck or v-eck. Since everything is so low cut for me at Old Navy (that is what happens when you are short!) I thought the v-neck worked the best and I went with the green. I’ve worn it lots already! It is VERY soft and cozy. 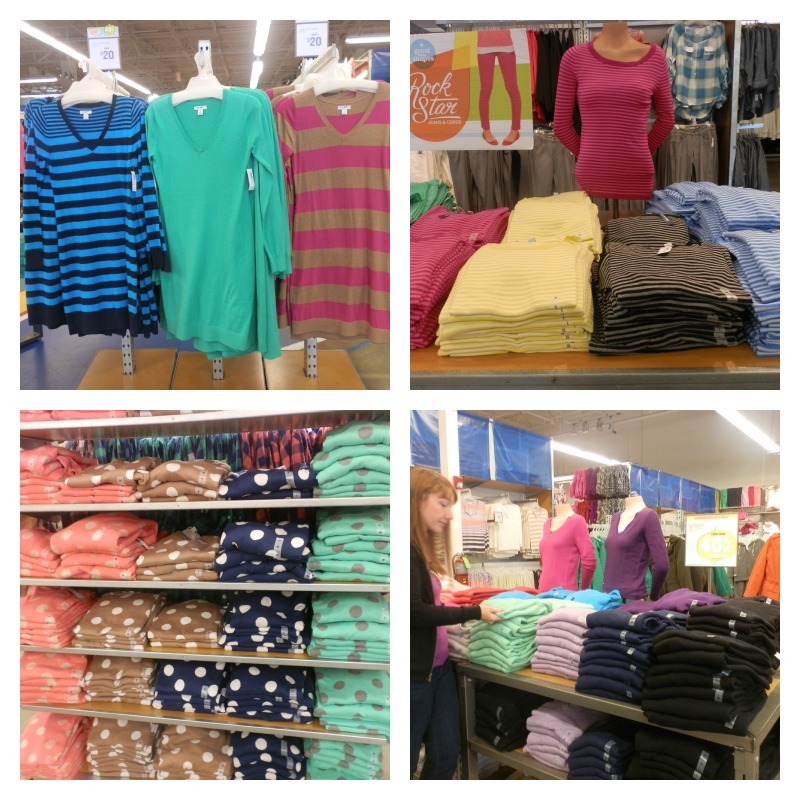 What style sweater would you be after at Old Navy? My friend and I received a sweater from Crowdtap and Old Navy. All opinions are our own.